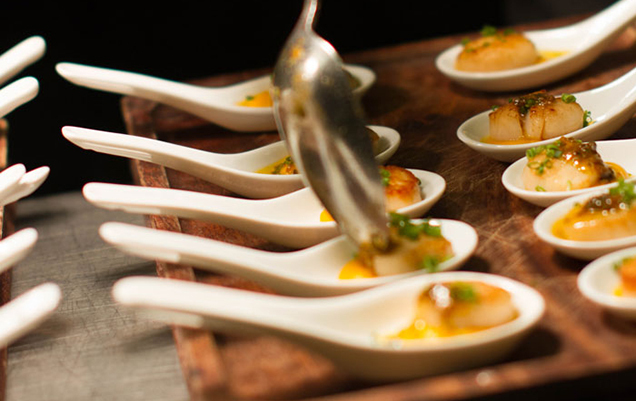 Host your next function with exclusive canapé catering by Philip Johnson. Philip Johnson Catering has been providing clients with unbeatable cocktail party catering for over 20 years. Our seasonal finger food catering menus have been designed by award-winning chefs to showcase the best quality, locally sourced dishes. Our time in the industry has taught us exactly what clients are looking for. 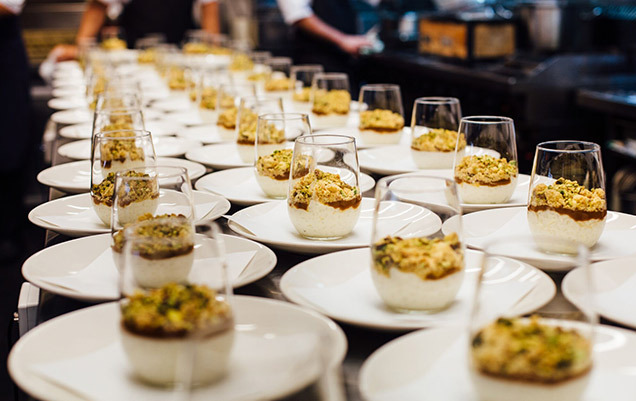 No matter what type of event you are planning to host, our cocktail party catering menus offer a range of canapés, mini substantial dishes and fork dishes to keep guests happy all night long. Host a cocktail party to remember with a combination of award-wining canapés and substantial fork dishes. 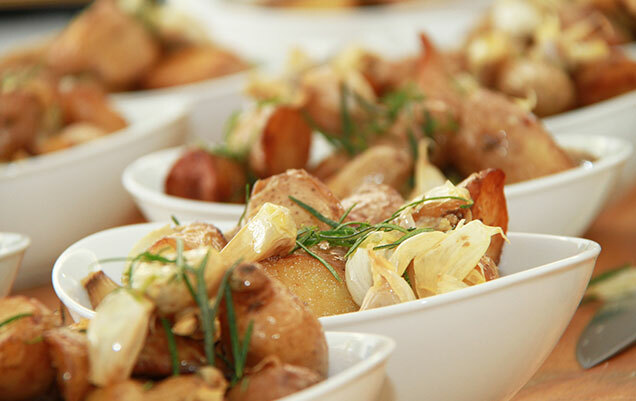 Accompany your boardroom meetings with an array of seasonal finger food catering options. Celebrate your private event with pre-dinner drinks and the chef’s selection of mini substantials. 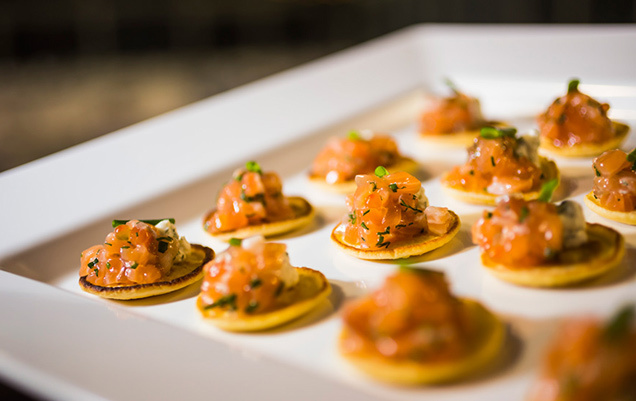 Celebrate your special news with cocktail style catering, offering a range of indulgent canapé and fork dish options. To find out more about our finger food catering menus or to request a quote for your next event, please click the button below.